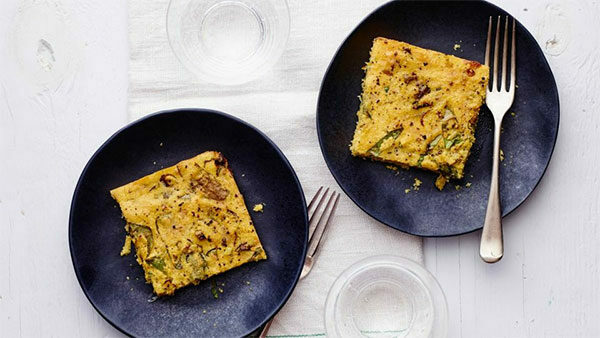 This easy Polenta recipe is perfect for breakfast or on the go. 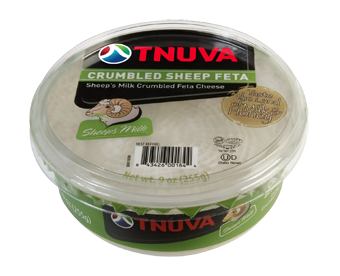 Both nutritious and delicious it is full of Tnuva feta which pairs nicely with the iron rich spinach. 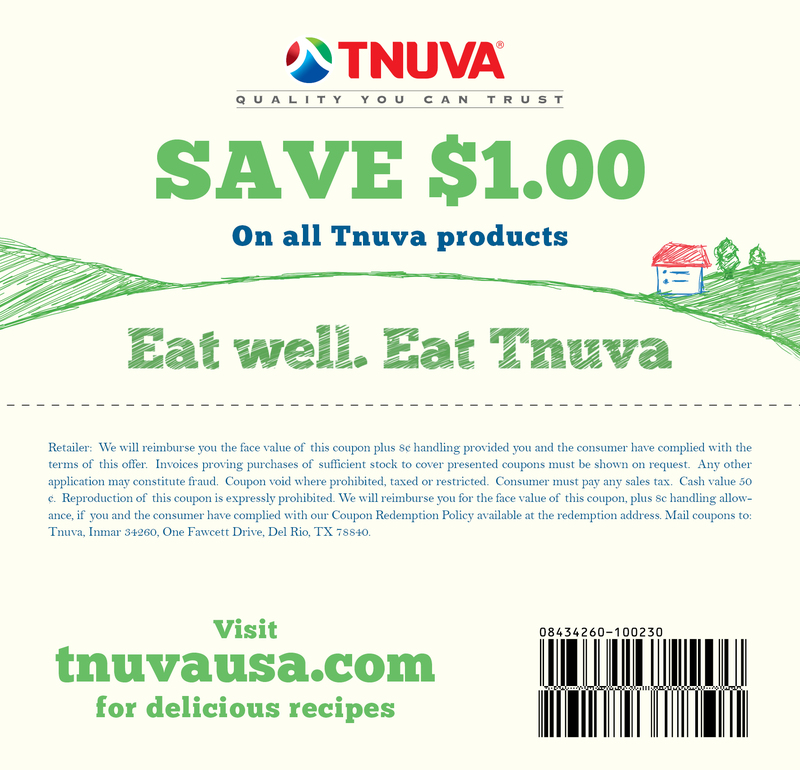 For a healthy but filling breakfast or snack, try this out! You won’t regret it. 1. Preheat the oven to 425°F. Spray a 9- x 13-inch baking dish with cooking spray. 2. In a large mixing bowl, lightly whisk 2 eggs. 3. Add water and salt and whisk again. 4. Add cornmeal, parmesan, and feta, whisk well. 5. Mix in scallions and spinach and spoon into prepared baking dish. 6. Bake at 425°F for 25 minutes. 7. 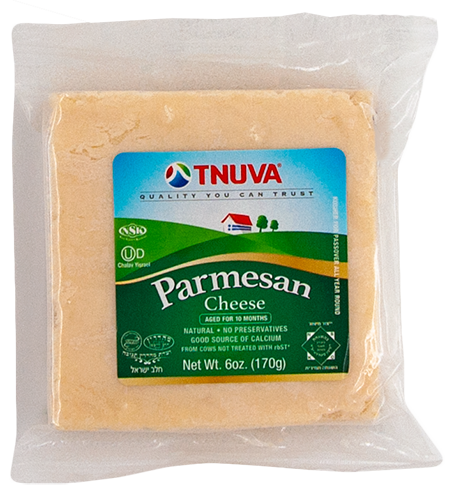 Let cool for 10 minutes before slicing and serving warm, at room temperature or cold.